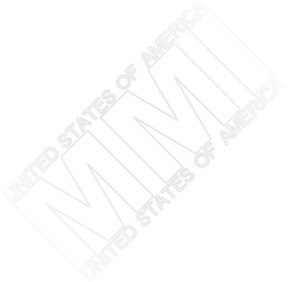 Thank you for visiting the MMI Technical Resource website. Here you will find technical information for the Vertex/Standard (Yaesu) VX-5R, FT-2600M, FT-90R, FT-11R and FTH-2070 radios. Also, there is information specific to the Phoenix Arizona area. Please keep in mind this site and its entire contents are for informational purposes only! If you elect to follow any procedure outlined herein, you do so at your own risk. I cannot, nor will not, be responsible for any lawsuits or possible damage to radio equipment, personal property, to yourself or to others caused by modifications that you may make to any equipment as a result of your reading of the contents of this site.